Edwards LB, Livesay VT, Acquaviva FA, and Palmer CE (1971) Height, weight, tuberculous infection, and tuberculous disease. Archives of Environmental Health 22: 106-112. Harries AD, Nkhoma WA, Thompson PJ, Nyangulu DS, and Wirima JJ (1988) Nutritional status in Malawian patients with pulmonary tuberculosis and response to chemotherapy. European Journal of Clinical Nutrition 42: 445-450. Karyadi E, West CE, Schultnik W et al. (2002) A double-blind, placebo-controlled study of vitamin A and zinc supplementation in persons with tuberculosis in Indonesia: Effects on clinical response and nutritional status. American Journal of Clinical Nutrition 75: 720-727. Kennedy N, Ramsay A, Uiso L et al. (1996) Nutritional status and weight gain in patients with pulmonary tuberculosis in Tanzania. Transactions of the Royal Society of Tropical Medicine and Hygiene 90: 162-166. McMurray DN (1998) Impact of nutritional deficiencies on resistance to experimental pulmonary tuberculosis. Nutrition Reviews 56: S147-S152. Onwubalili JK (1988) Malnutrition among tuberculosis patients in Harrow, England. European Journal of Clinical Nutrition 42: 363-366. Palmer CE, Jablon S, and Edwards PQ (1957) Tuberculosis morbidity of young men in relation to tuberculin sensitivity and body build. American Review of Tuberculosis and Pulmonary Disease 76: 517-539. Schwenk A and Macallan DC (2000) Tuberculosis, malnutrition, and wasting. 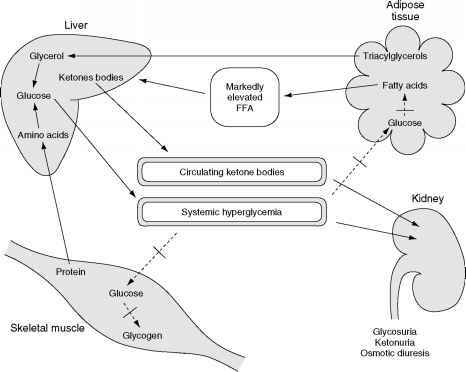 Current Opinion in Clinical Nutrition and Metabolic Care 3: 285-291. Snider DE (1987) Tuberculosis and body build. Journal of the American Medical Association 258: 3299.